Get involved with like-minded social work students.  Our mission is to bridge school organizations and the community of San Diego through volunteering, speakers, and inter-generational events. Advisor: Richard Bradway. our mission is to advance student knowledge of macro social work, equip students with the knowledge and skills needed to pursue a career in macro social work, provide students with opportunities to network with like-minded students and community leaders, and apply macro skills to benefit the community. Advisor: Steve Hornberger. 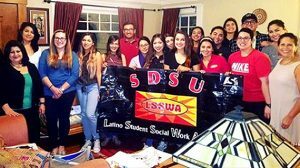 The purpose of the Student Social Work Association at SDSU – Imperial Valley is to educate, advocate for, and empower social work students, the social work profession and the Imperial Valley community. Advisor: Ernie Zuniga.